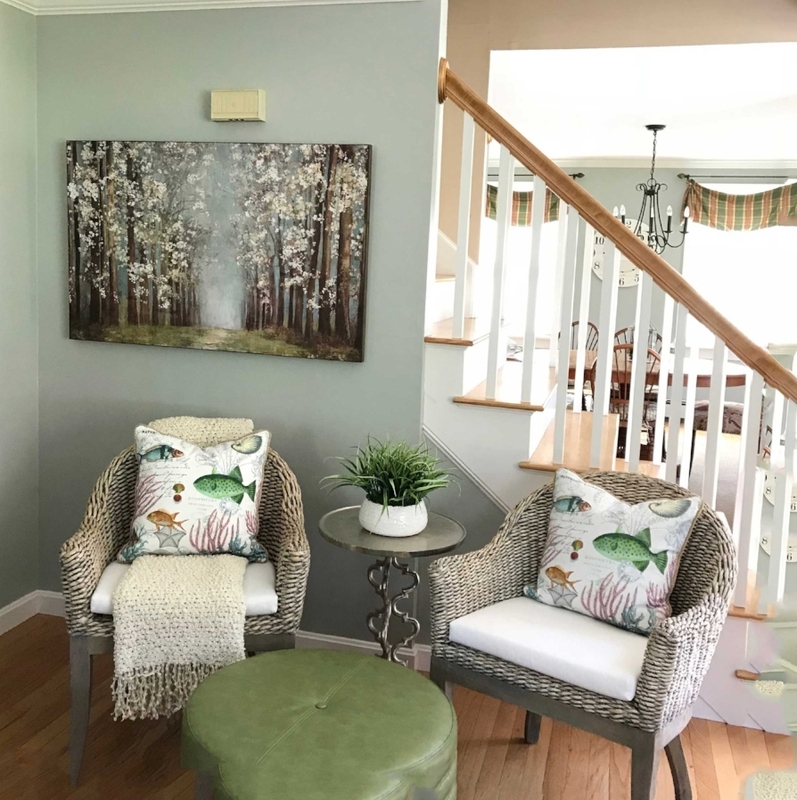 Helping Realtors and Homeowners Sell Homes Quickly - Design Quest provides real estate staging services to Realtors and homeowners throughout New Hampshire. The first step in the Staging process is the verbal consultation known as the Pre-Market Prep. Design Quest offers this service to both home owners and Realtors alike. This consultation includes a full-home analysis of our recommendations including the areas outlined below. Let's get your property 'photo ready'! Once the Pre-Market Prep has been completed we then move on to the actual hands-on Staging of the home. We can work with your current accessories and/or purchase some new trending pieces to coordinate with your existing furnishings. The choice is yours - whatever your budget will permit. This service is offered in either a half (3 hours) or full (6 hour) day increment. You see, Staging is far more than just pretty decorating. It's a marketing and merchandising tool used to solicit the best offer in shortest amount of time. An educated, skilled and experienced Stager can help you refine, refresh, and renew a space allowing buyers to connect. Qualified Stagers employ knowledge of interior design, real estate, decorating, marketing, home improvements, and buyer psychology to create a compelling and attractive property. We're not only selling a home - we're selling emotions. Staging is a marketing and merchandising tool that is typically utilized by the client who understands it's value in the process of selling real estate. This strategy is used to appeal to the highest number of buyers in the least amount of time to gain you the highest ROI. Design Quest uses combined proven design techniques and cost-efficient practices to ensure each home is re-designed both smartly and effectively. Our Staging services are designed to help you create a compelling and buyer-ready property. From consulting to complete property styling, there is a service for every need and budget. Today's real estate buyers are smart, savvy consumers who lead very active lives. They are looking for a home that is move-in ready, not one they have to spend weeks to clean, repaint and repair before they can move in. If your home does not appeal to them within the first few moments, they will move on. The way you live in your home and the way you market and sell your property are two very different things. It's to your advantage to hire an educated, qualified, skilled, and experienced Stager to refine, refresh, and renew your space before your home hits the market.